Strenuous fast food franchise, Chatar Patar is booming in present time expanded its roots in northern as well in southern, eastern and western regions of the country. So far, market share of unorganized fast food sector in India has been reduced to 30 percent which was 50 percent in 2013. Young people in developing cities have developed eating out culture and gradually shifting toward sophisticated casual dining, creating room for plenty of opportunities. Chatar Patar foods Pvt. Ltd. have done tremendous work to enable consumer to experience new ways to eat tasty and delicious ready to eat food items. Emerging young generation of the country is food savvy and they spend more on adventurous tours where they try to discover regional dishes. For instance in India, Panipani remained as highest consuming fast food snack naturally found in each and every corners of the country. As per reports, favourable demographics and increasing middle income could be major reason behind heavy demand of luxurious food items. India is among the top countries, responding well to fast food items. 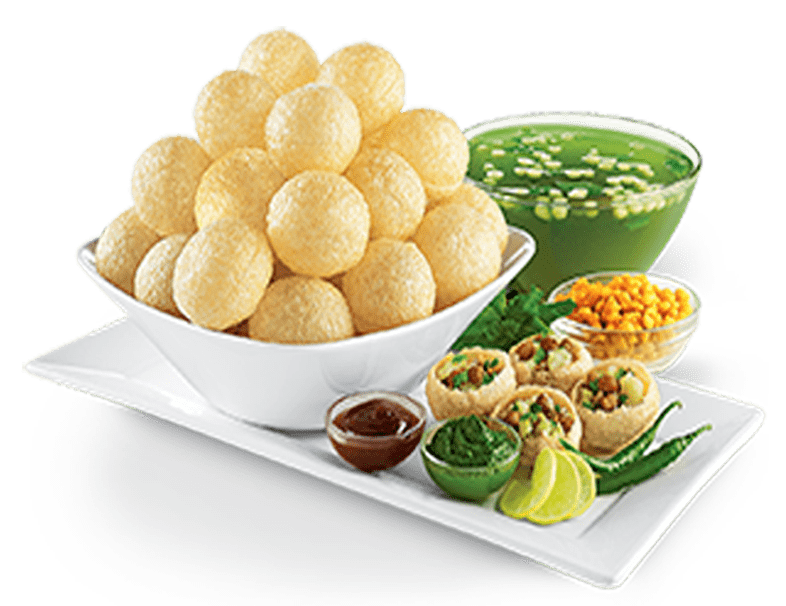 Diverse range of snacks available at Chatar Patar cater to nearly all age group consumers, individuals can find wide range of quality of food items served in quick time. 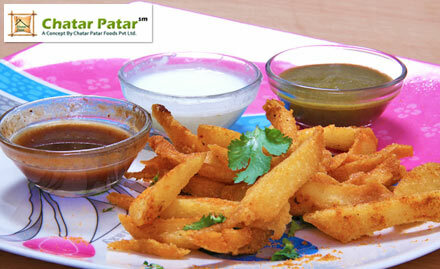 All snacks like Dahipuri, Chaat papdi and Panipuri shots easily prepared because all these foods are ready to eat. Continuous changing consumption pattern has created lots of business opportunities, international and regional brands capitalized on latest trends and opportunities to focus on Indian young generation’s needs and wants. Over the past few years quick service restaurant culture hugely popular, despite Indian’s love for fast food, companies also focusing on standard food and safety measures. It is the right time to start new fast food franchise or you can bet on Chatar Patar’s business model to become market leader.